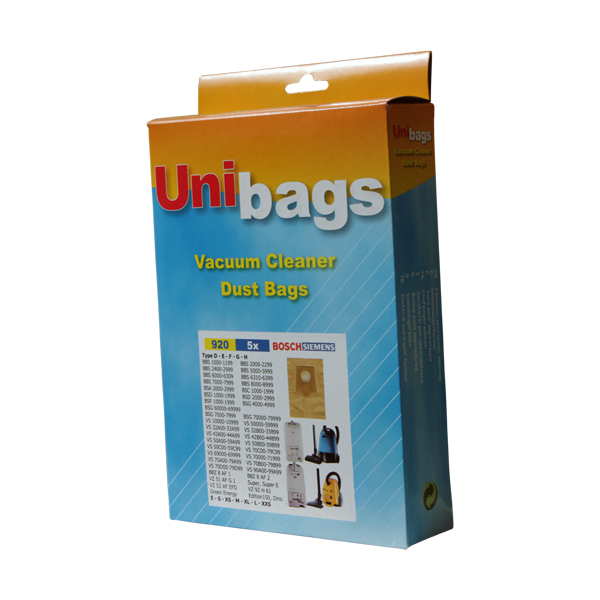 5 vacuum cleaner paper bags + FREE stickers. Just type your vacuum cleaner's brand (eg Miele) and the model (eg S511) in the fields located below the price and we'll find the right bags for you. Type your vacuum cleaner's brand (eg Miele) and the model (eg S511) in the fields located below the price. We'll find the right bags for you. If you can't see the model, check the bottom of the vacuum cleaner. Sometimes it's there. If you can't find the model at all, send us an email with your current bag's dimensions or at least pictures. We'll do our best to help you.